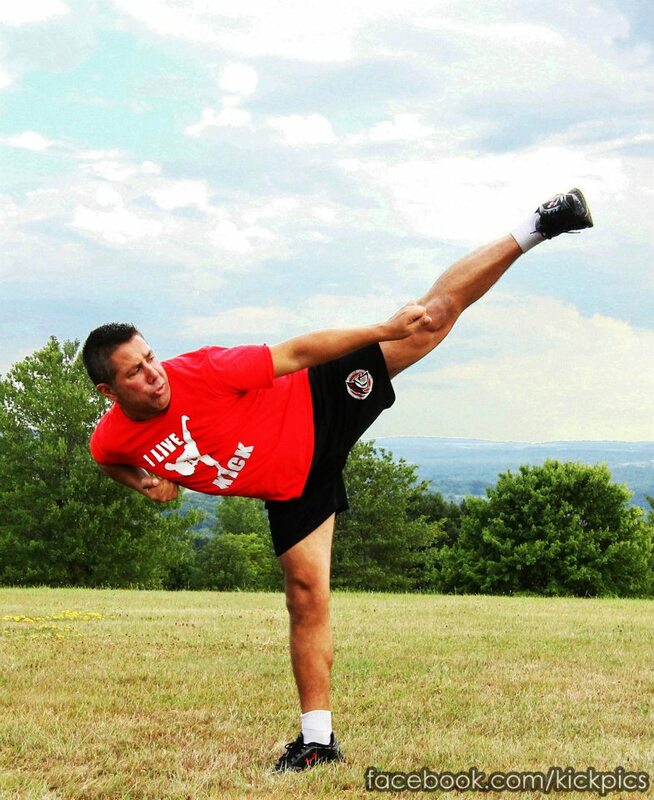 The Spartan Training Gear Blog: KICKIN' It! Stace Sanchez, the man behind the lense at KICKPICS Photography, rockin' his new Spartan training shorts during a shoot at the 2012 Super Summer Seminars this past weekend. Was great to see and train with you again this weekend my friend. Safe travels. Good blog. I just visit and find it quite interesting for sports lovers. Thanks for sharing apparels.